Starting October 1st, 2018 all dogs enjoying Bark-A-Bout must be fully vaccinated for the Canine Flu, (H3N2 and H3N8, killed virus). Due to the recent spread of canine influenza in our area, starting October 1st, all dogs participating in Bark-A-Bout activities must show documentation from their vet that they have completed a full round of the H3N2/H3N8 vaccines, which is comprised of two doses administered two to four weeks apart from each other. Each following year a booster shot will be required, which includes only one shot. In the mean time, your dog can enjoy Bark-A-Bout’s amenities as usual. Changes to our policy will be enforced starting October 1st, 2018. Below is some helpful information about the canine influenza vaccination. Please note that we are not veterinarians and ask that you speak with your vet regarding any questions or concerns. Which strains of Canine Influenza do you require protection against? As of October 1st, Bark-A-Bout will require each dog to be fully vaccinated against both strains of canine influenza (H3N2 and H3N8). The “combo vaccine”(called “H3N2/H3N8 Bivalent”) combines protection against both strains of canine influenza into one serum, split up between two separate doses. To receive the full course of canine flu shots, your dog will need two separate vet visits, set two to four weeks apart. The yearly booster shot includes only one shot, annually. When do I need to take my dog to the vet by? For dogs who want to continue enjoying our amenities as usual, each dog will need to get both of their flu vaccine shots administered by October 1st. Depending on your vet’s guidance, that means your dog’s first flu vaccine needs to be administered no later than September 1st, 2018. Then the required two-to-four week waiting period must lapse before the second follow-up shot, administered no later than September 29th. What happens for today? Can my dogs come and play and stay overnight until I have time to take them to the vet to get vaccinated? Bark-A-Bout’s Vaccination Policy change of requiring the full spectrum of canine flu shots will become effective starting October 1st. We are giving you a window of time to take your dog to the vet to get these two rounds of shots. In the mean time, your dog can still enjoy Bark-A-Bout’s amenities as usual, regardless of what stage your dog is at during the process of receiving their canine flu (H3N2/H3N8) vaccination series. By October 1st your dog will need both rounds of shots in order to play or stay overnight. 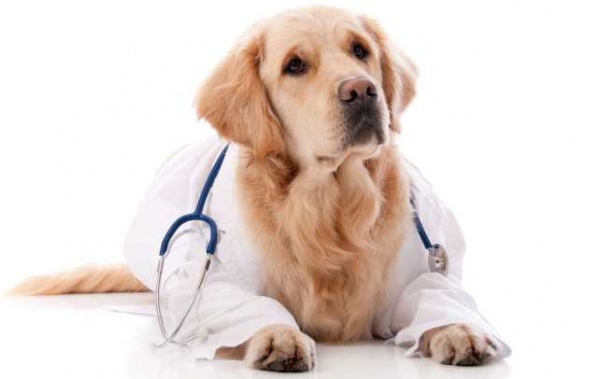 If your dog has a pre-existing medical condition warranting exclusion of the vaccine, we will review your pet’s medical history and make accommodations on a case-by-case basis. For dogs currently participating in a customized supplementation management program through Dr. Sheppard’s Office, Bark-A-Bout will honor a release waiver from Dr. Sheppard. Which vets carry the canine flu vaccine? 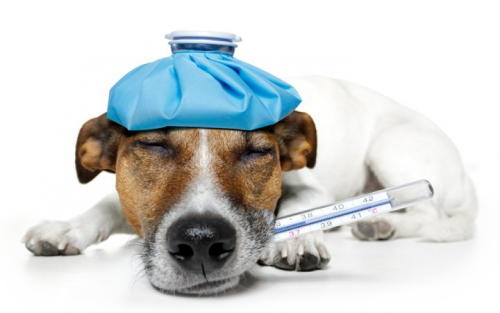 Most veterinary offices in our area carry the canine flu vaccine. Ask your vet for availability. Is Bark-A-Bout the only pet facility requiring this vaccination? No. Many local petcare facilities are requiring –or will very soon require– this vaccination. Can my healthy dog still get canine influenza even though they are vaccinated? Yes. Vaccinated dogs CAN still become infected and develop the illness. The purpose of receiving the vaccine is to control the spread of the disease by reducing the severity and duration of illness and symptoms, and also to reduce the amount of virus shed by an infected dog and minimize how long they shed the virus. My dog already had the canine flu. Does he still need to be vaccinated? Yes. Even if your dog was stricken with Canine Influenza in the past, we still require your dog to receive both rounds of H3N2/H3N8 vaccines by October 1st, 2018 to partake in activity at Bark-A-Bout. Vaccine manufacturers report that even if your dog has had respiratory illnesses in the past, receiving the H3N2/H3N8 vaccine will not harm your dog. 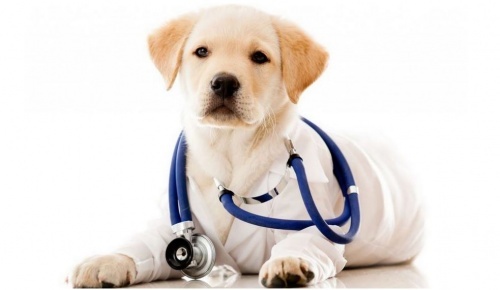 However, we always advise you to speak with your pet’s vet regarding their medical history before making any changes. My dog already received the Bordatella vaccination, isn’t that enough? No. The Bordatella vaccine is different than the Canine Influenza vaccine. Talk with your vet to set up a vaccination regimen that works best for your pet and sticks within Bark-A-Bout’s Vaccination Requirements Policy. Will my healthy dog be contagious after receiving the vaccination? No. The vaccination doesn’t administer a live form of the virus, and is already inactivated (killed). The vaccine works by simply building your dog’s immune levels against both strains of the canine flu. How is the vaccination administered? At this time, canine flu vaccines are only available to dogs by injectable shot. You will need to set up two vet visits, three weeks apart. After these two rounds of shots are completed, vaccine manufacturers recommend annual boosters at one year later, only requiring one vet visit instead of two. How long does the vaccine protect my dog? One year. At the end of that year, your dog’s booster will only require one visit to the vet, with one shot. What if the virus changes in the future? Vaccine manufacturers update the formulations to adapt with changes to the virus. Should my puppy receive the vaccination? According to the vaccine manufacturer, the H3N2/H3N8 vaccination can be given to healthy dogs that are at least eight weeks old. Be sure to speak with your vet to set up a vaccination regimen for your dog. For questions regarding Bark-A-Bout’s upcoming Vaccination Policy changes please call Bark-A-Bout at (586)566-8900.